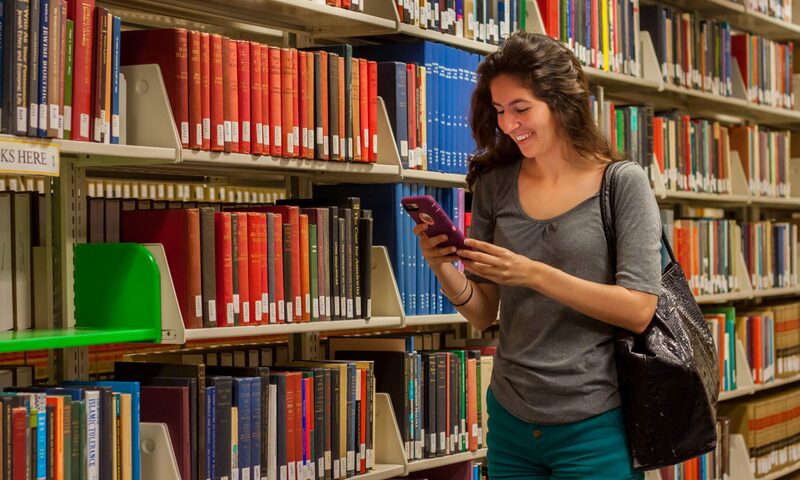 Sending information to the campus community using mobile-specific communication channels can be vital in sharing your resources, services, event information, and more. We support various communication options for UCF entities looking to expand their communication channels to users of the UCF Mobile app. Each communication method has guidelines and a request process to maintain the best user experience and share information that is relevant to the users of the app. In-app banners and messages create notifications inside the UCF Mobile app at the top of the main homepage or specific module pages. Opt-in channels are a feature of the UCF Mobile app that enables UCF entities and partners to send messages manually, scheduled, or linked to an RSS feed to a specific messaging channel in the UCF Mobile app. Personalized notifications and messaging in the UCF Mobile app allow for UCF entities to contact a specific user or group of users (i.e. freshmen, or Biology majors) of the app. Public notifications and messages can be sent to all users or a specific app experience that have enabled push notifications for UCF Mobile.